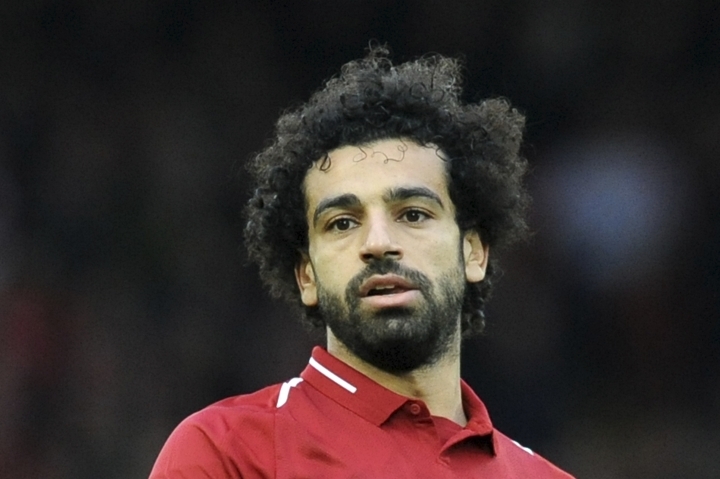 CAIRO — Egypt's assistant coach says Mohamed Salah's injury "doesn't look serious" after the Liverpool forward limped off late in an African Cup of Nations qualifier against Swaziland. Salah scored direct from a corner in Egypt's 4-1 win but went down with what appeared to be a leg injury in the 88th minute of Friday's qualifier. He received treatment and tried to shake off the problem but left the field soon after, in injury time. Assistant coach Hany Ramzy told Egyptian newspaper Al-Ahram he thinks "it is only a muscle strain but he will undergo medical scans to determine the length of the injury." Salah is expected to sit out an away game in Swaziland on Tuesday. Liverpool's next game is away to Huddersfield in the Premier League next Saturday. Salah's goal — a left-footed curler — was his 13th in African Cup of Nations qualifying, a new Egyptian record.